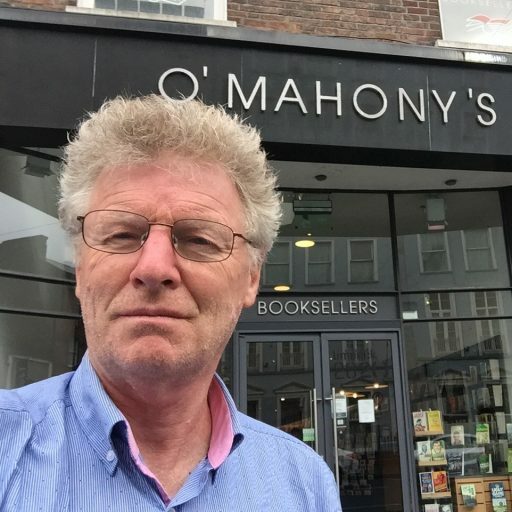 “And Paul O’Mahony, your poetry is quite superb. I’m so impressed with your writing. Mr Paul, I’m not going to comment on the content because I never discuss religion or politics, ever, anywhere, not in the classroom, not on audio. but I absolutely love the subtlety. What I’m noticing about your poems Paul is you often will use the negative space, the background space, to paint a picture, a bit like an artist using the dark colors to make everything else pop out, it’s almost as if you describe the opposite things to highlight the antithesis of that. Your humour is very ironic when you speak. “Throwing things into relief with the use of the opposite space” that’s how I would describe your poetry. Previous Previous post: What is it like to be a man? Next Next post: Which is more unpleasant?